Kanye West Films North Singing 'In My Feelings' — One Week After Rapper Apologizes to Drake - Integration Through Media ....! Kanye West isn’t the only rapper his daughter North likes! Maybe next, North will try the “Kiki Challenge“! The adorable video comes just a week after Kanye apologized to Drake, 31, for his part in their ongoing feud. “Sending good energy and love to Drake and family and crew,” Kanye tweeted Sept. 5 with a screenshot of Drake performing at his Aubrey & The Three Amigos Tour, which features Migos. “Let me start by apologizing for stepping on your release date in the first place … We were building a bond and working on music together including squashing the issues with Cudi at our office,” he tweeted. “Since we were building as friends and brothers I should have spoken to Pusha about the Quentin Miller bar. There should have been no songs with my involvement that had any negative energy towards you,” Kanye continued. In May, Kanye produced Pusha T’s latest album Daytona, which included a song that alleged that Drake uses a ghostwriter. In response, Drake released a diss track directed at Pusha, 41, which resulted in Pusha dropping another diss that exposed the fact that Drake fathered a child with former adult-film star Sophie Brussaux. Drake later confirmed the rumor on his latest album, Scorpion. “I never listened to either diss track that followed but I did hear quotes from both songs after they were released,” Kanye continued. “I did not have any conversations about your child with Pusha. I don’t play with the idea of people’s children after I spoke to Wiz a few years earlier,” he tweeted. 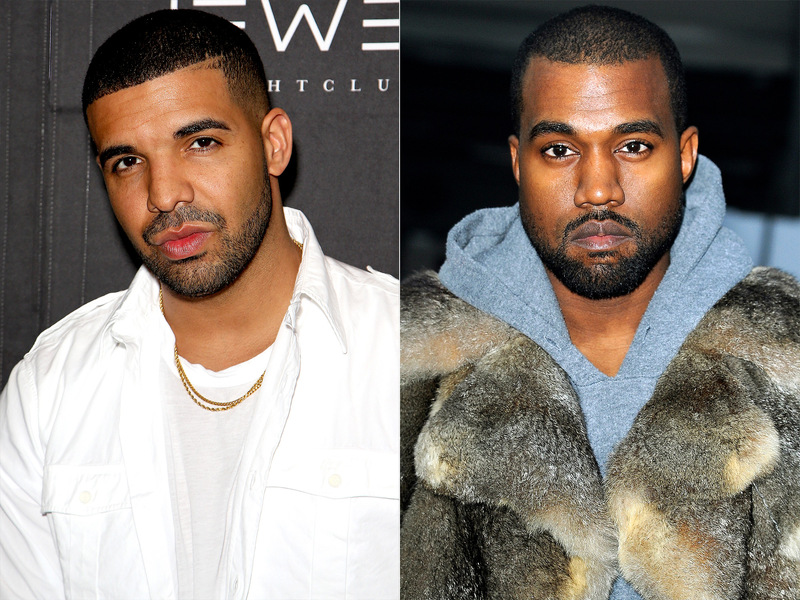 Drake has not yet addressed Kanye’s apology. However, the “I’m Upset” rapper did diss Kanye at a recent performance in Chicago. Also on his new song “No Stylist,” Drake raps “I told her don’t wear no 350s’ round me,” taking a jab at Kanye’s Adidas Yeezy Boost sneakers.